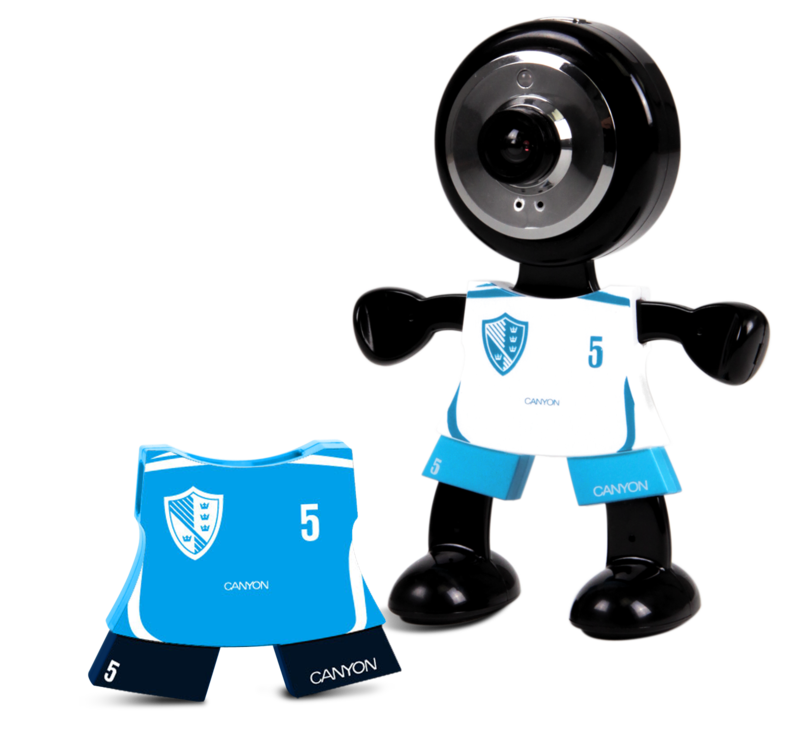 Canyon is a trendy lifestyle brand that produces consumer electronics and IT related products. Headquartered in The Netherlands, with its International Purchase Office in Taiwan, it employs over a hundred employees. Canyon has been established in 1999 and has been growing ever since. The Corporate Marketing Office in The Netherlands works closely together with the International Purchase Office in Taiwan. This cooperation has been responsible for building up the brand Canyon and the following growth. With branch offices in more than 30 countries in 3 continents, Canyon has established a firm place in the field of Consumer Electronics over the last few years and keeps expanding. The distribution centers are located in The Netherlands, Czech Republic, Finland and Dubai which garantuees an efficient supply chain to its representative sales offices. The product lines of Canyon distinguishes Canyon from other brands, since they all have their own specific identity. The assortment of approximately 150 products is divided into 3 strategic and unique segments: Regular Line, Sportsline and Platinum Series.